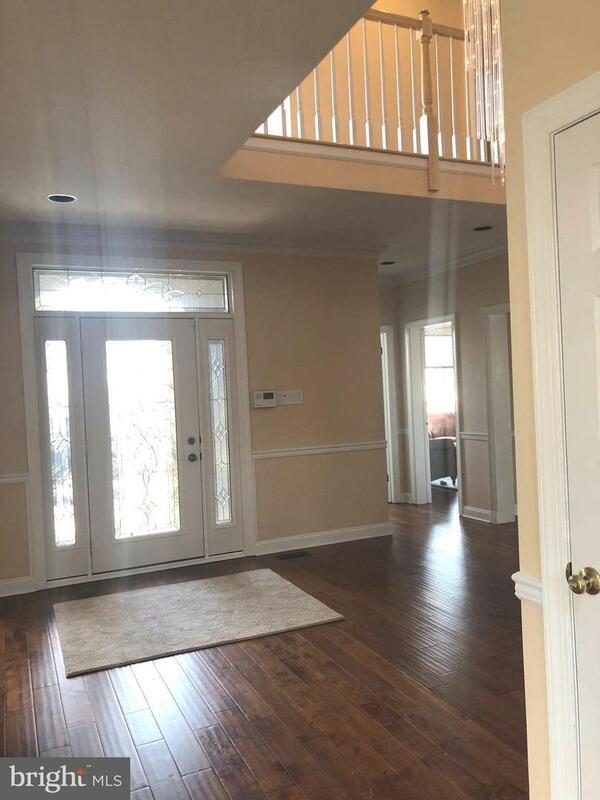 Big and Beautiful- Sun flows into this open & airy 5 bedroom, 3 full & 2 half bath french colonial residence with an amazing floor plan and located in one of the most prestigious neighborhoods in Upper Dublin - Dawesfield an executive community. If you have an Active family drive out to see this home which is packed with fun, a home gym, a graceful in-ground pool with spa and cabana, a media area, a full size wet bar - a great place to entertain with friends, & a basketball court. This home is very close to shops, restaurants, supermarkets, and down the street from Starbucks where you can meet your friends and neighbors. Greet your friends under the covered portico and the minute you enter the foyer your eyes light up. 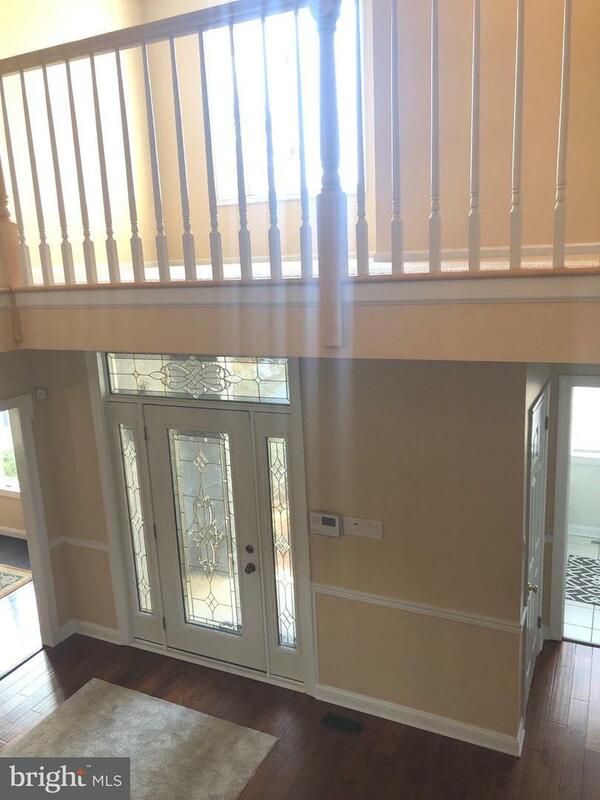 Two story foyer with beautiful floors, coat closet, impressive turned staircase with brand new carpeting on steps, and bedroom plus powder room, and a beautiful full size library. The very spacious living room and dining room have hardwood floors, 9' ceilings, recessed lights, oversized door out to the patio, beautiful crown molding, and a leaded glass door separates the dining room from the kitchen. The impressive two story Great Room with skylights and two ceiling fans, a gas burning fireplace, and french doors out to the brick patio where you can BBQ and view the magnificent outdoor space which includes a sparkling in-ground swimming pool, a cabana with half bath, fenced yard, and extensive landscaping both in the front and back yards of this residence. The sleek white kitchen with oversized island has all your amenities, double oven,a trash compactor, a build-in refrigerator, computer area, tons of cabinets & drawers, & & a built in griddle and grill, & the adjacent brkfst rm is where you can enjoy your morning coffee & watch your family play. A huge mudroom, & an enclosed breezeway a great place to play and 3 car garage completes the first floor. There is a large second floor landing which separates the master bedrm from the other wing with 3 bedrms. The MBR is huge & the sitting rm was converted to a custom dressing rm with amazing drawers & cabinets. The master bath is exquisite with all modern amenities. There are 3 other very good sized bedrms and hall bath. The basement has been totally customized with a wet bar, media area, a home gym, a guest bedroom and a bath plus tons of storage, top of the line security system, intercom, irrigation system, 2 zone heat and air, freshly painted and so much more!! Stucco has been professionally tested and seller will be addressing all issues using a highly rated stucco remediator. Home will be perfect! Call agent for more details.